Brian Lynch: Get ANGEL:ATF volume 3 CHEAP! 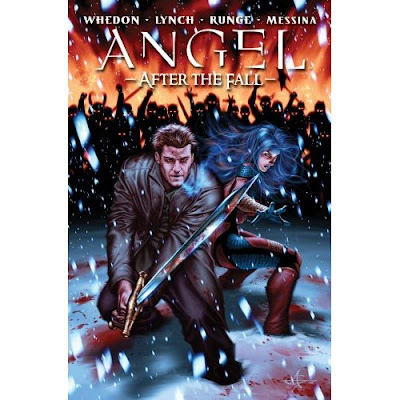 Got an email from Amazon alerting me that ANGEL:AFTER THE FALL Volume 3 hardcover is now 34% off cover price! GET IT HERE and save some dough! And hey, write a review while you're at it! I got Angel HC #3 and Spike HC on Amazon for $33. Just can't beat that price and I was tired to trying to find them in stores. Can't wait to get them!